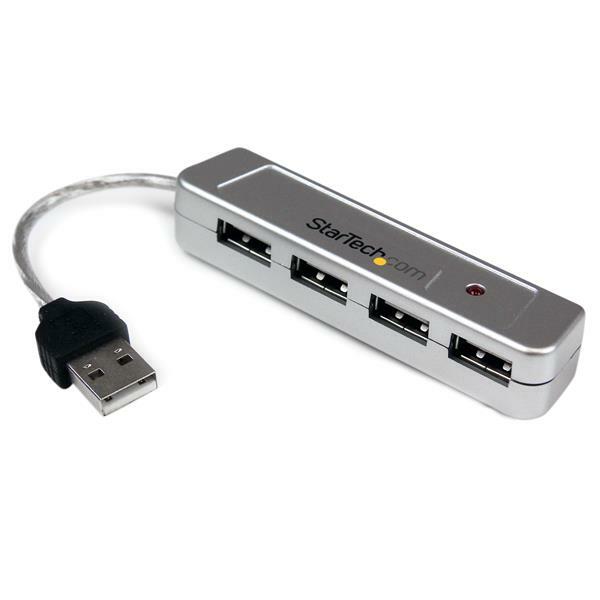 The ST4200MINI Mini TAA compliant 4 port USB hub allows you to turn a single USB connection into four USB ports, and based on a small form factor design, requires minimal space to install. 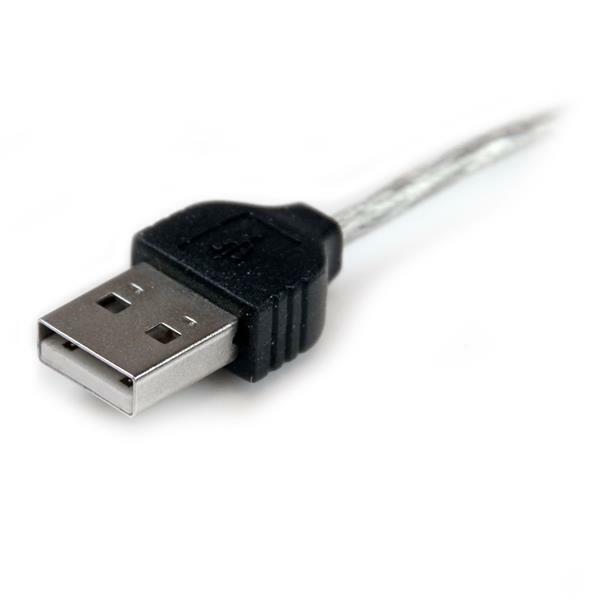 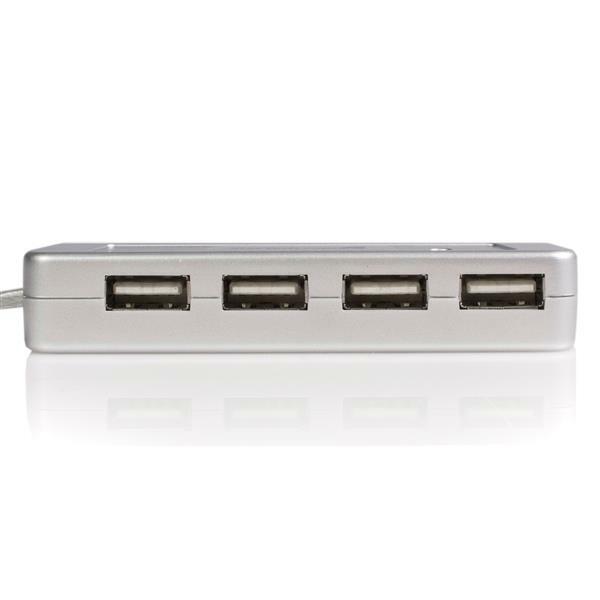 An ideal laptop accessory for maximizing the number of available USB device connections, the mini four port USB hub operates on low levels of power, helping to ensure that you get the most out of your notebook battery. 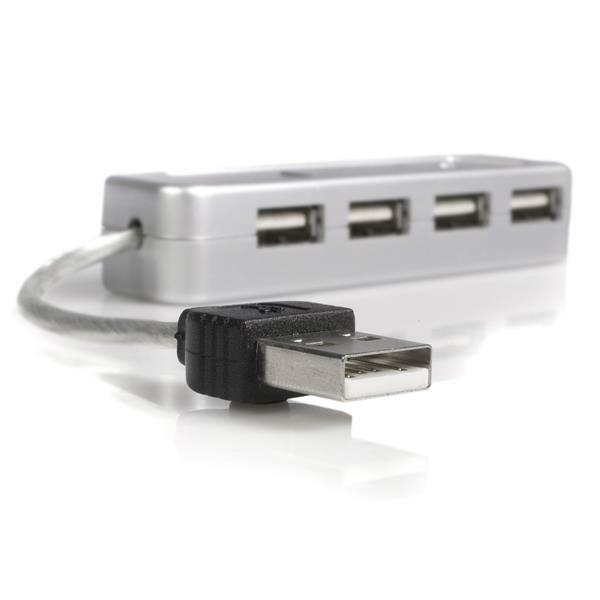 The mini four port hub supports Hi-speed USB 2.0 data transfers of up to 480 Mbps, and since the hub is backwards-compatible with previous versions of USB, your older USB peripherals will work perfectly as well.